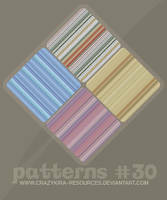 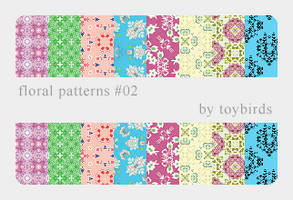 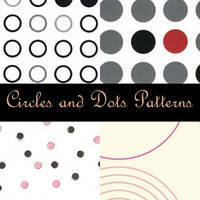 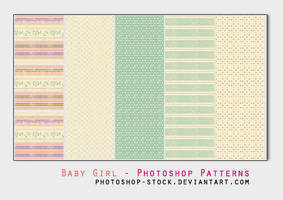 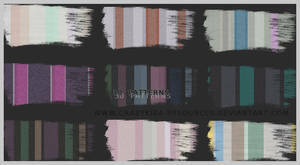 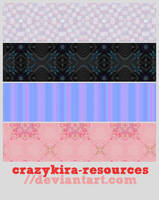 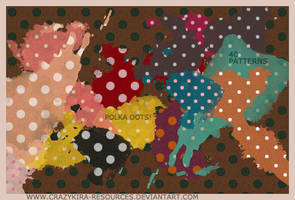 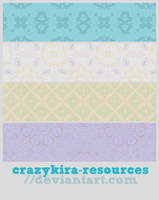 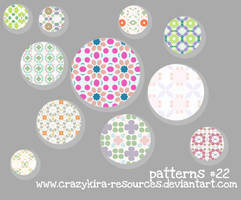 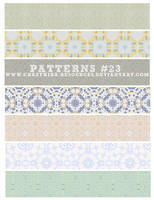 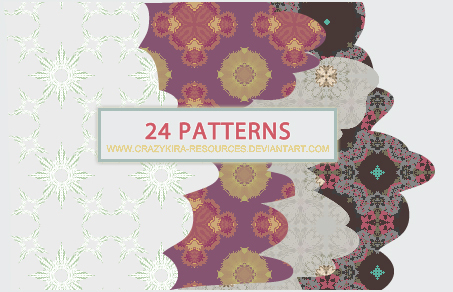 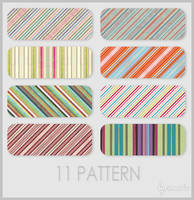 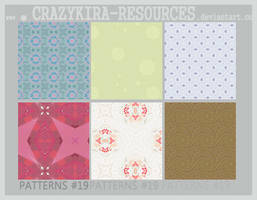 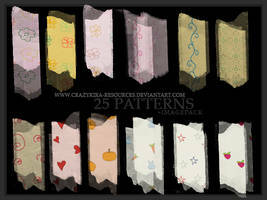 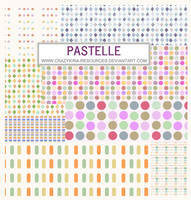 » 24 patterns + ImagePack. 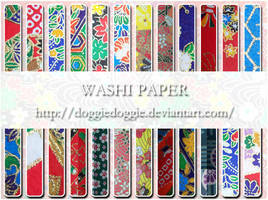 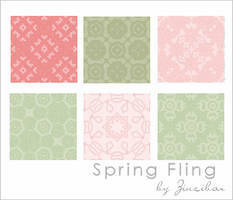 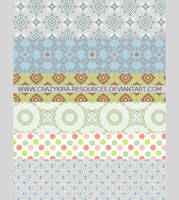 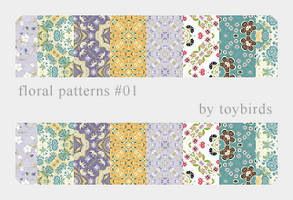 You deserve to be watche.Your work is really amazing..Nice patterns..
Love the patterns..Thanks a lot. 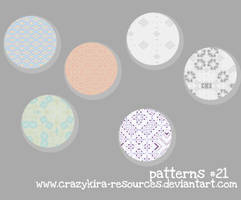 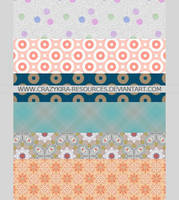 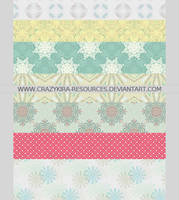 These look super cool, I wish I used patterns more often xD Maybe I will now!